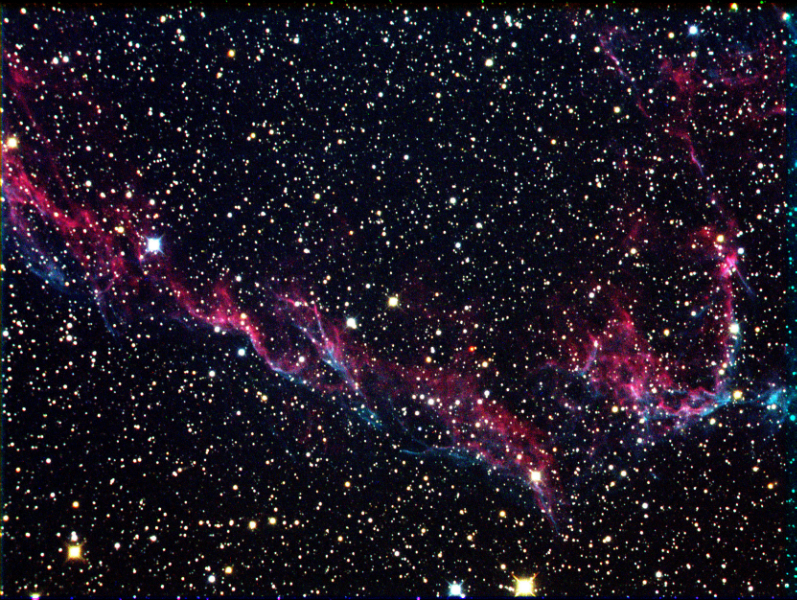 A supernova remnant, many portions of which have acquired their own individual names and catalogue identifiers. The source supernova was a star 20 times more massive than the Sun, which exploded around 8,000 years ago. 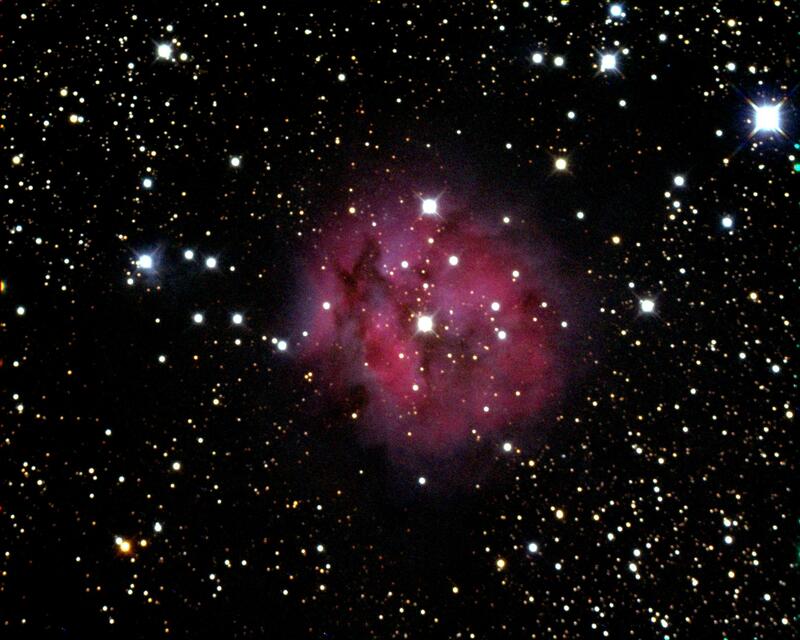 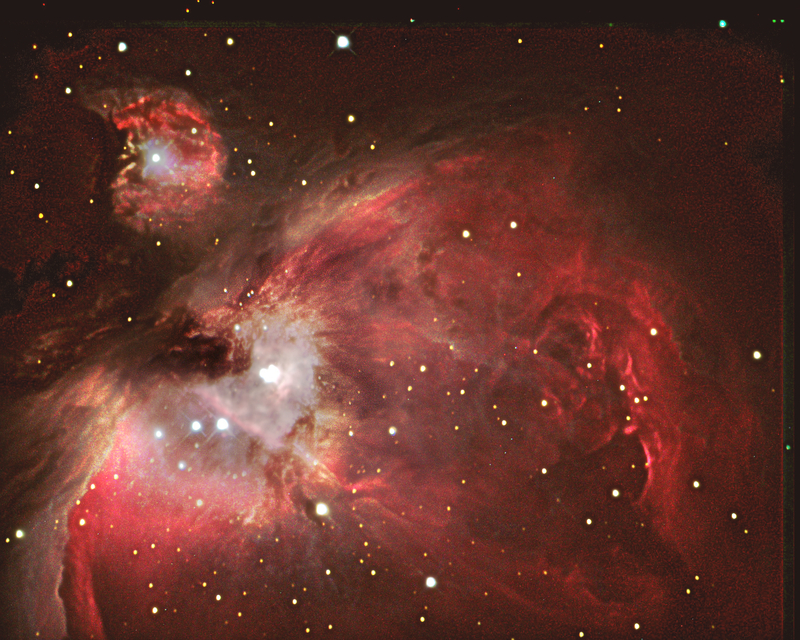 The distance to the nebula is not precisely known, but data supports a distance of about 1,470 light-years. 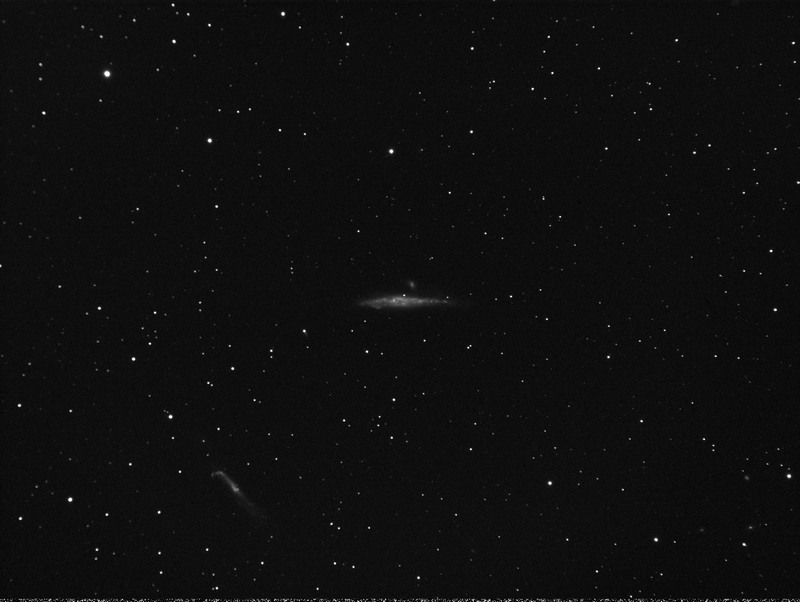 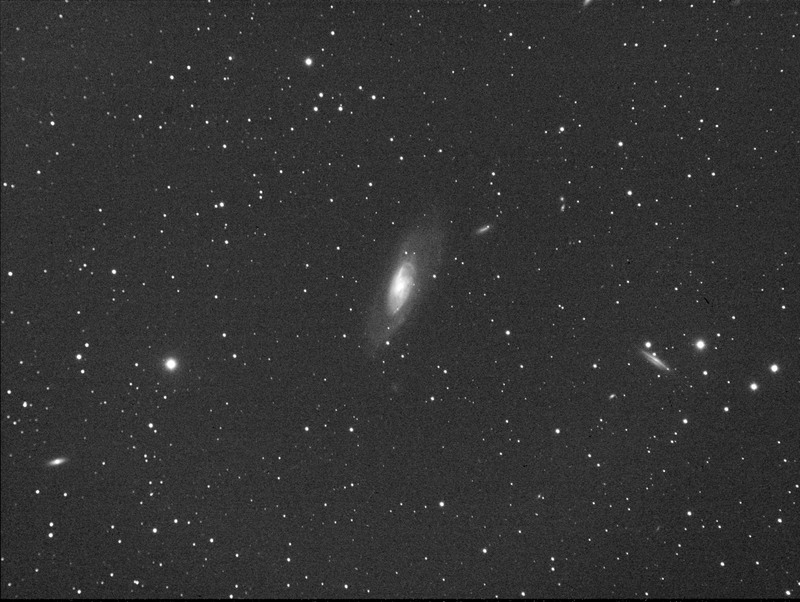 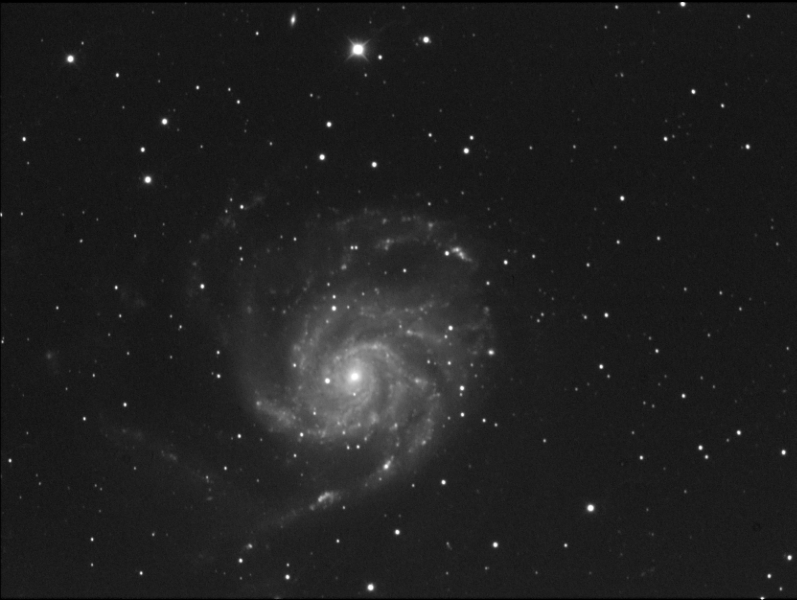 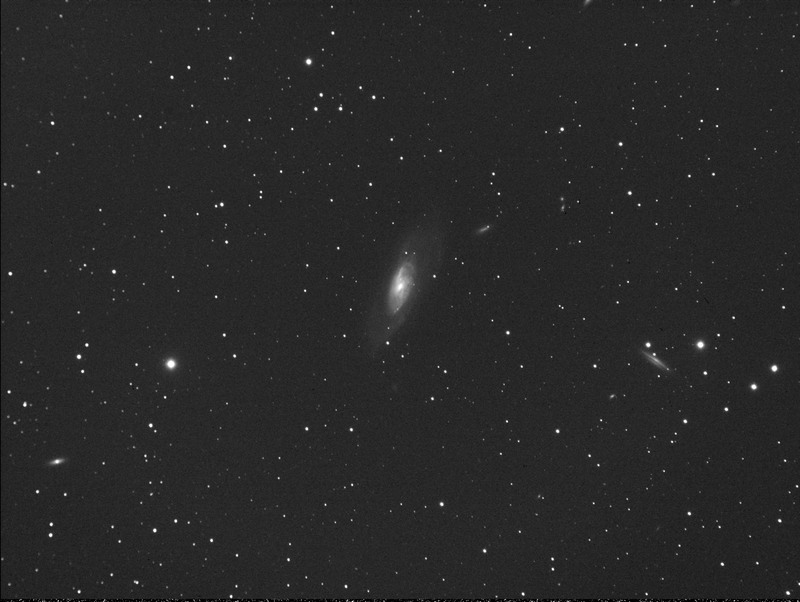 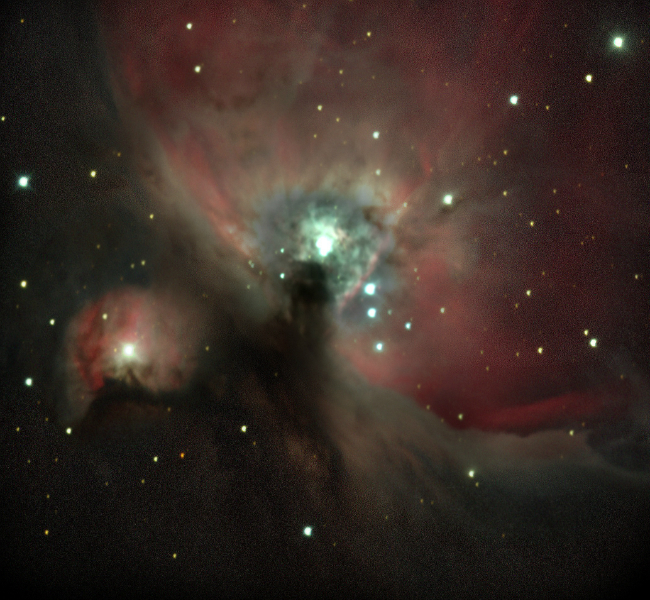 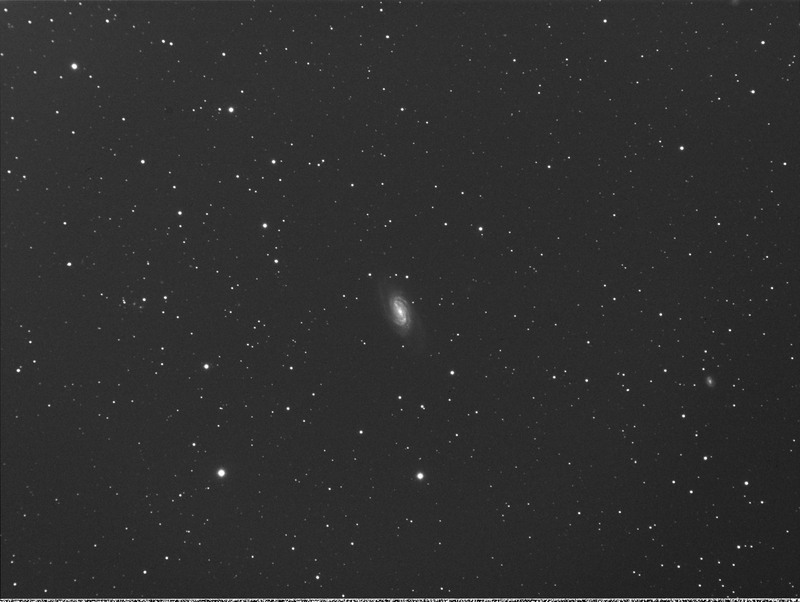 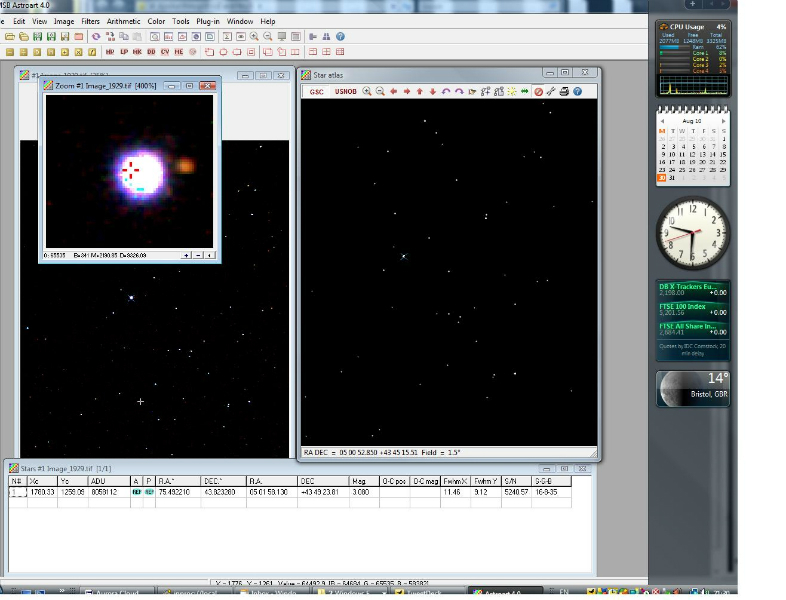 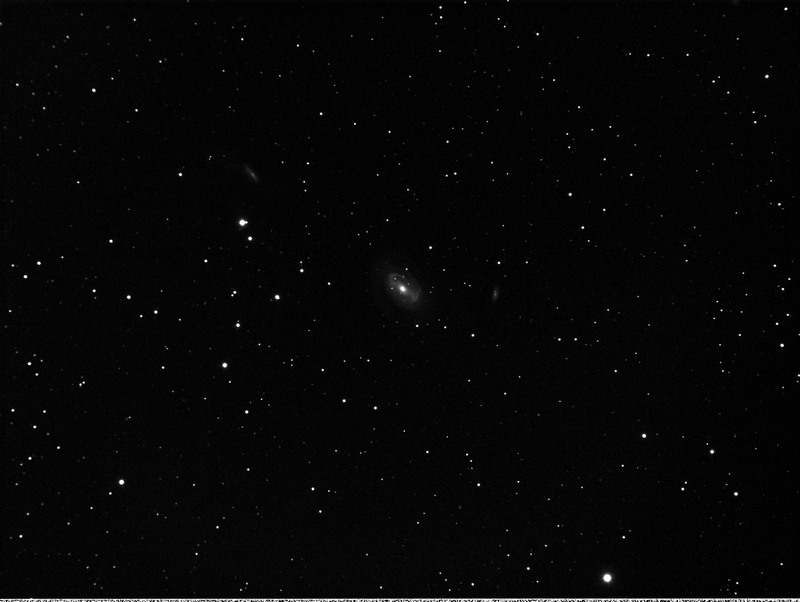 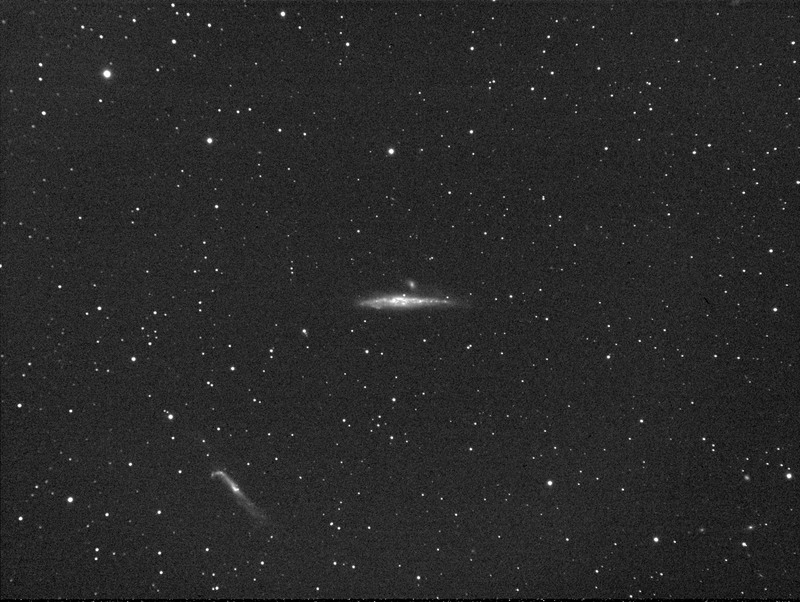 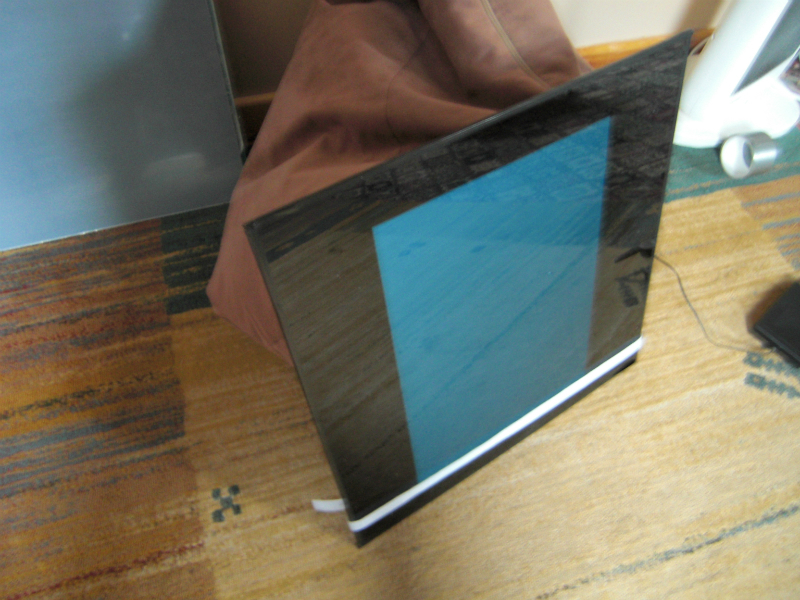 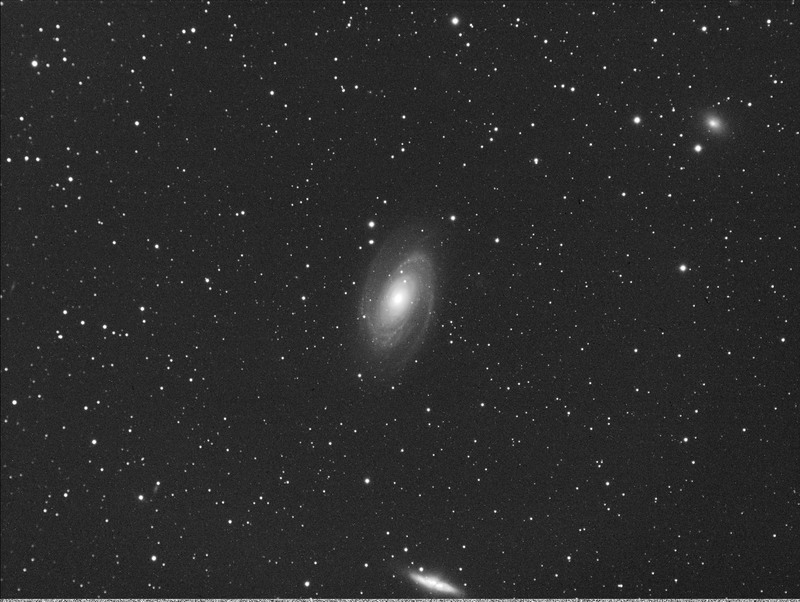 Just taken with R,G,B Filters a stack of 3 x 400sec images for each filter. 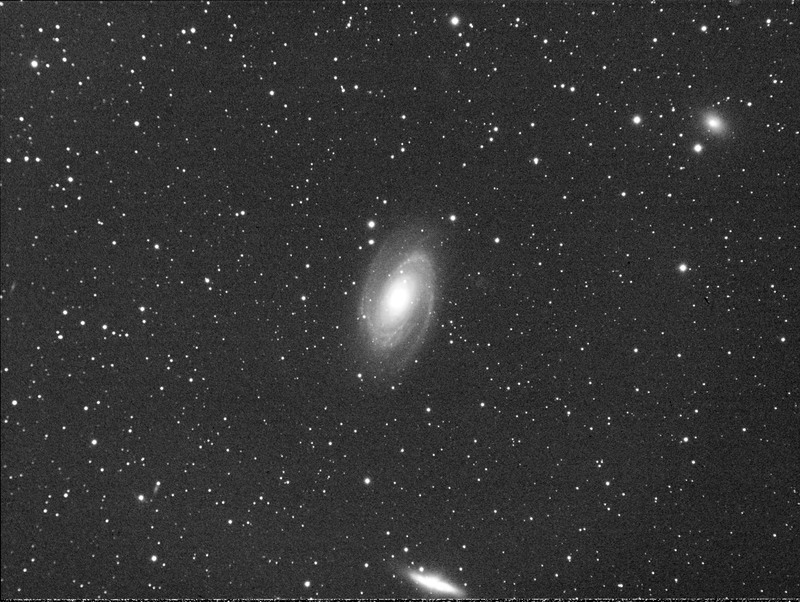 Darks and Flats from the current library. 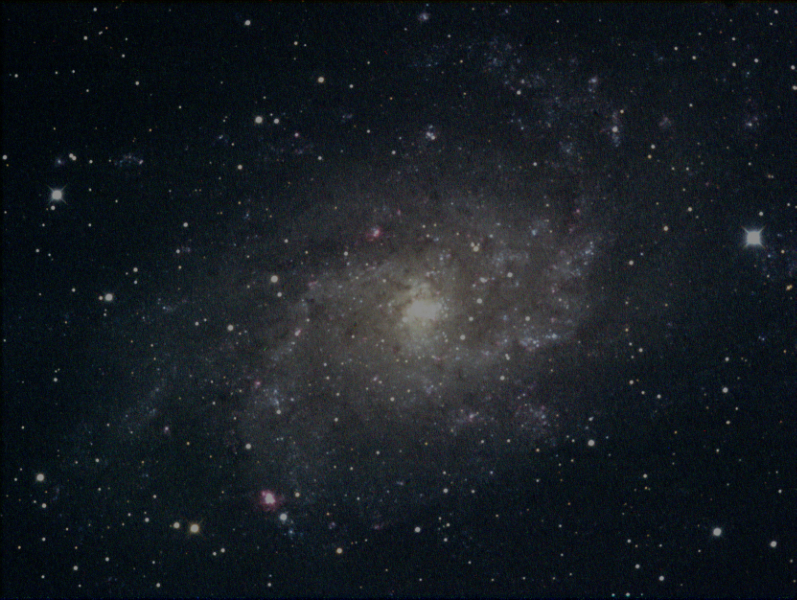 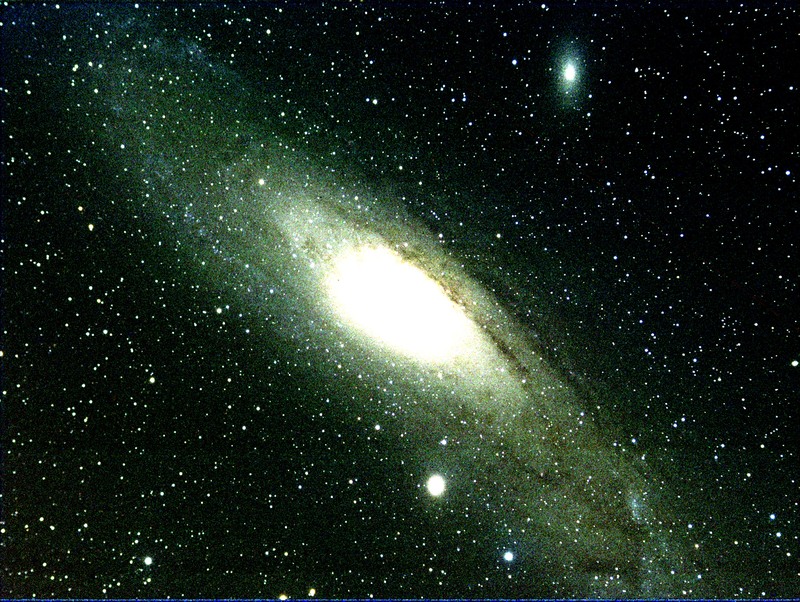 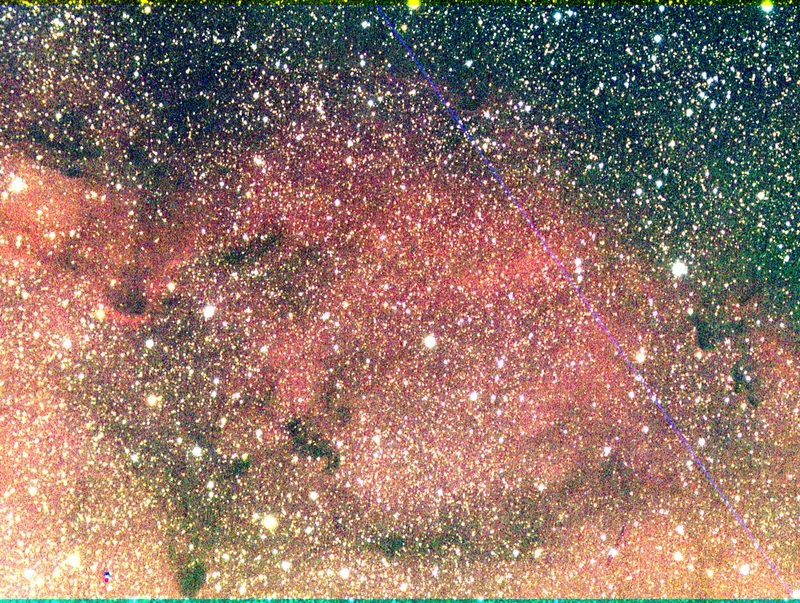 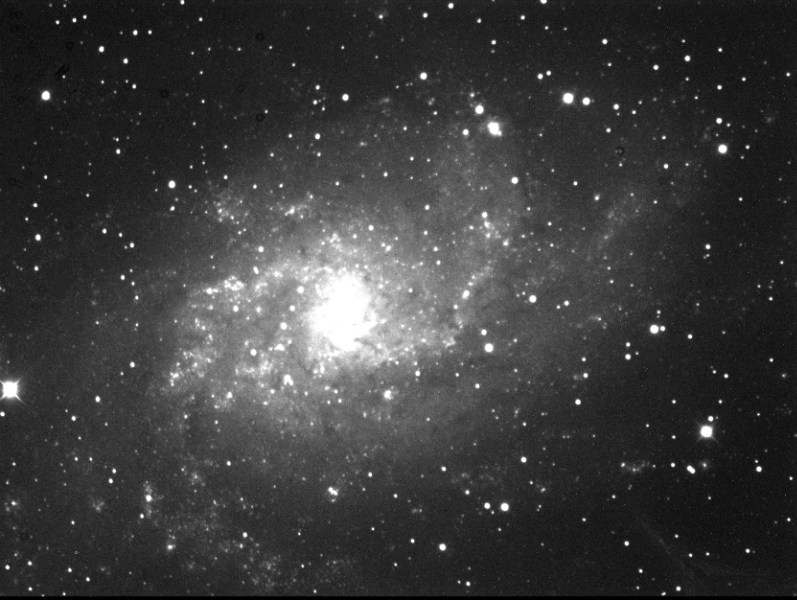 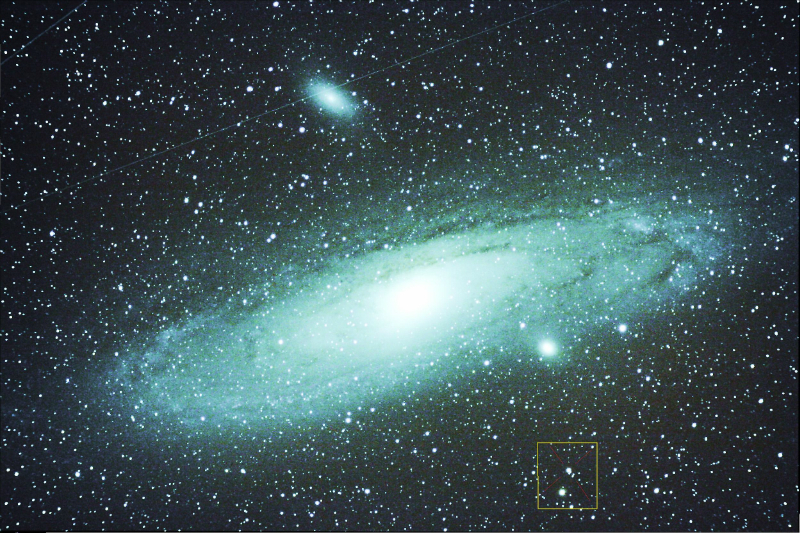 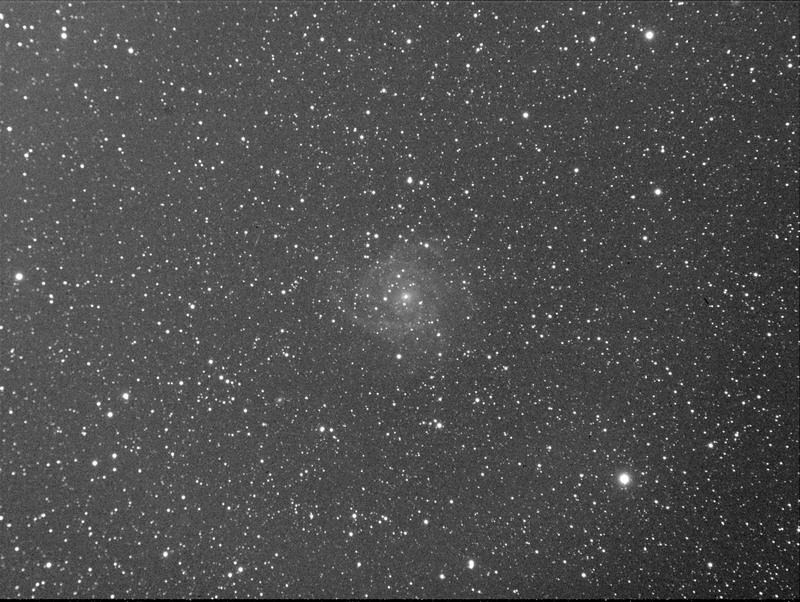 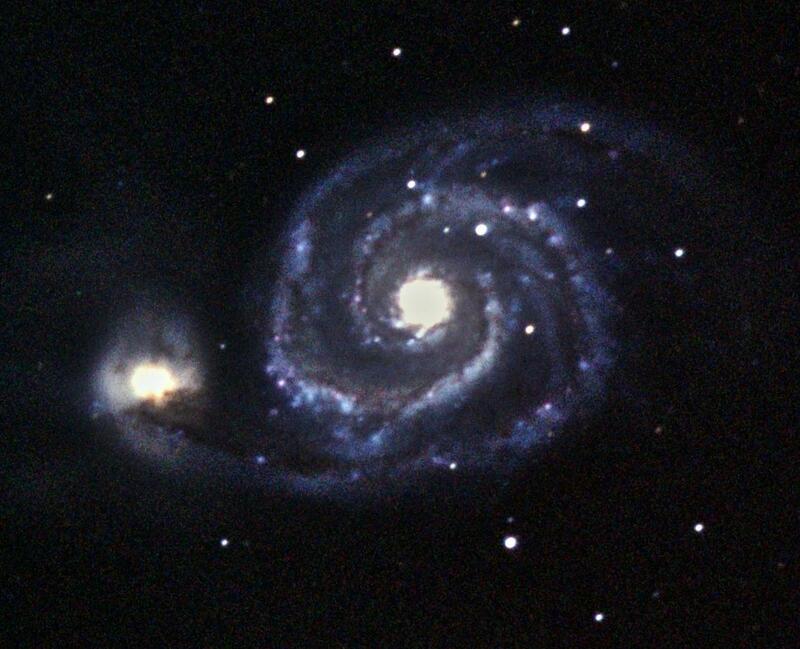 Taken from Selsey with the RC Astrograph and Starlight Xpress H694 camera at -12c.